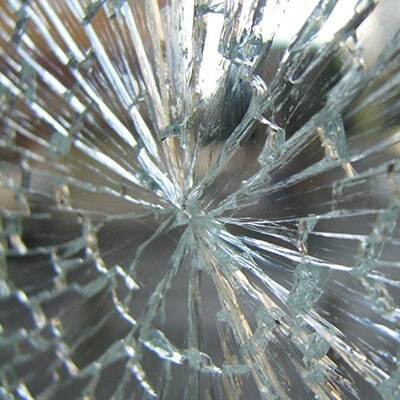 Our experienced technicians provide glass repair and replacement, as well as preventative maintenance measures in a timely, safe, and efficient manner. Our experts can repair or replace a broken section of a window, mirror or glass case, often completing the project the same day. Businesses trust us to provide care for commercial glass needs, whether that’s an emergency storefront glass board-up and repair or fixing interior glass fixtures. Ace has the tools, experts, and know-how to assist our customers with both residential and commercial glass repair and replacement.